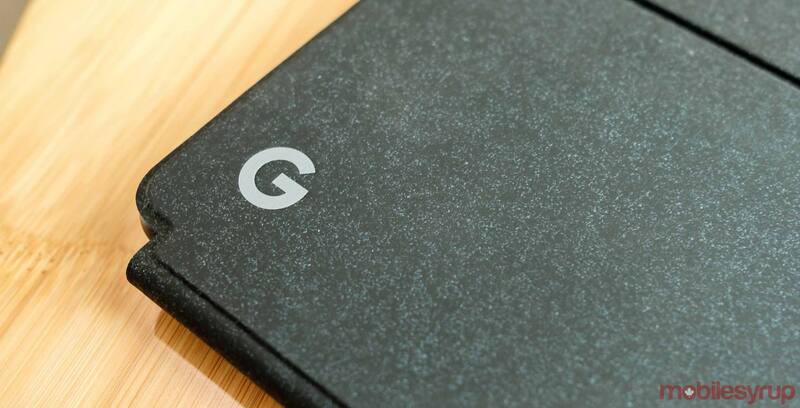 According to 9to5Google, Pixelbook Group’s lead project manager, Steve Jacobs, hinted at the new device during a session at Google’s Cloud Next 2019 conference. However, the most exciting section was when Jacobs spoke about what was to come. “The tools [workers] have aren’t really conducive to the lifestyle and work style that makes them maximally productive and excited about going to work every day. And we think there’s [sic] some unique things we can do differently than the Pixelbook and Pixel Slate that are going to really help give them what they’re looking for when they’re working in this new modern cloud-first era,” Jacobs said. As for what this new Pixel device could be, my money is on the ‘Atlas,’ the rumoured Pixelbook successor that turned up in some videos last month. Unfortunately, it seems like it’ll be a little while before we know for sure.